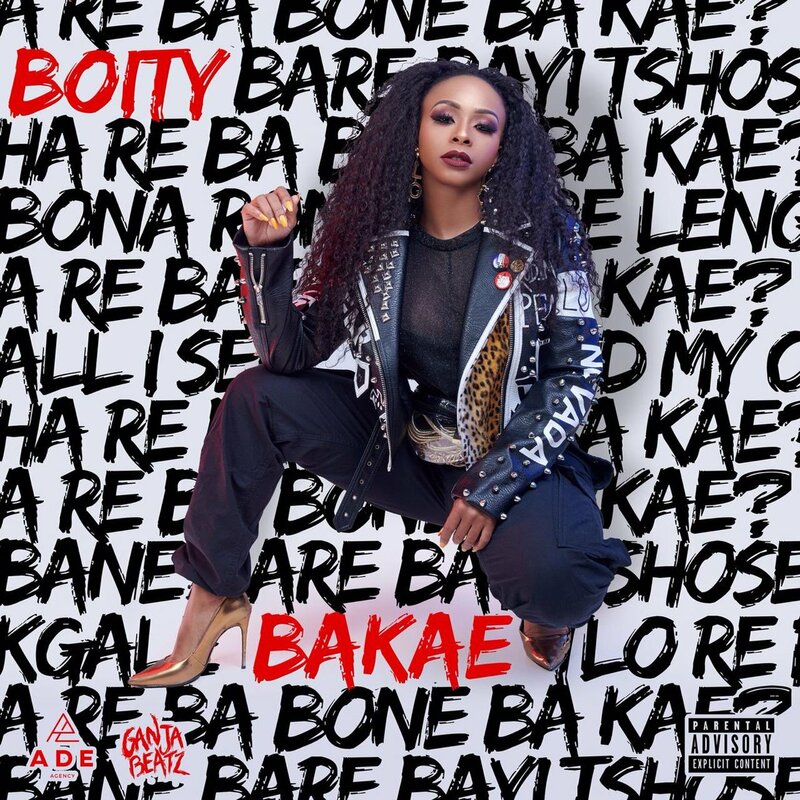 Its no secret that the entire game has been waiting to see if Boity would follow-up her ‘WuzDat‘ debut single with another hit. Before 2018 ended she performed a new song called #BAKAE during the SA Hip Hip Awards and since then fans have been waiting for the official release. It seems that the wait is over as she has announced that she will be dropping off the single this Friday. The artwork of the single has already been circulating and she’ll be riding this one solo as compared to her record. Below you can listen to snippets of the record. The song seems to have been produced by Ganja Beatz.